You might as well use up all of that empty wall space! 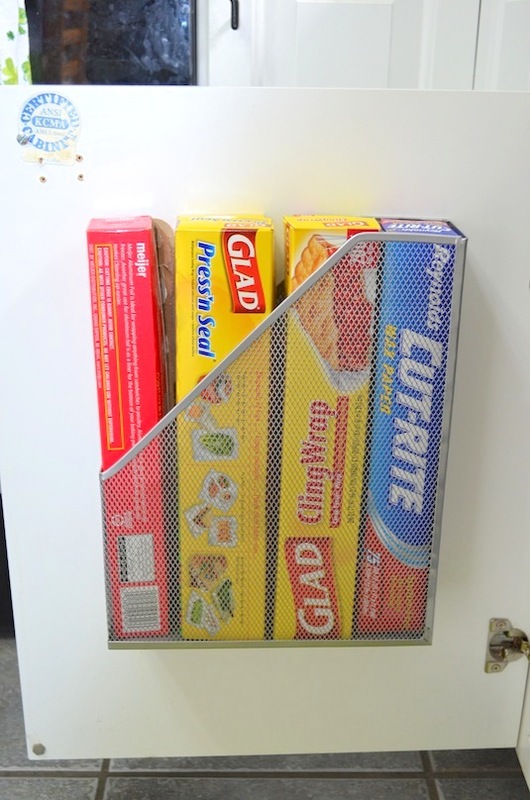 Attach sink caddies with velcro command strips to your pantry wall for all of your little kitchen items (spices, drink mixes, taco seasoning, soup mix, restaurant condiment packs, etc.). 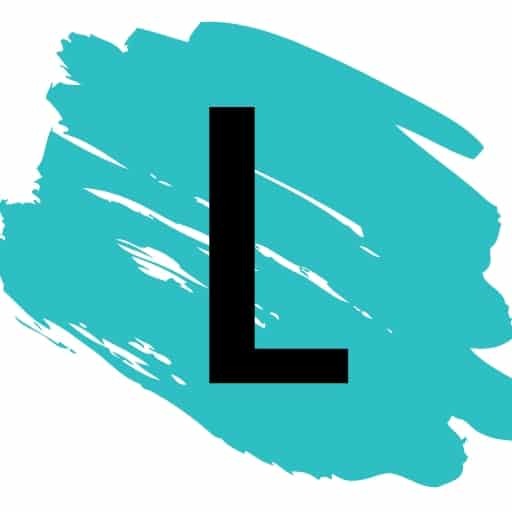 Check out the entire pantry makeover here. Those long boxes fit perfectly inside of a magazine rack! 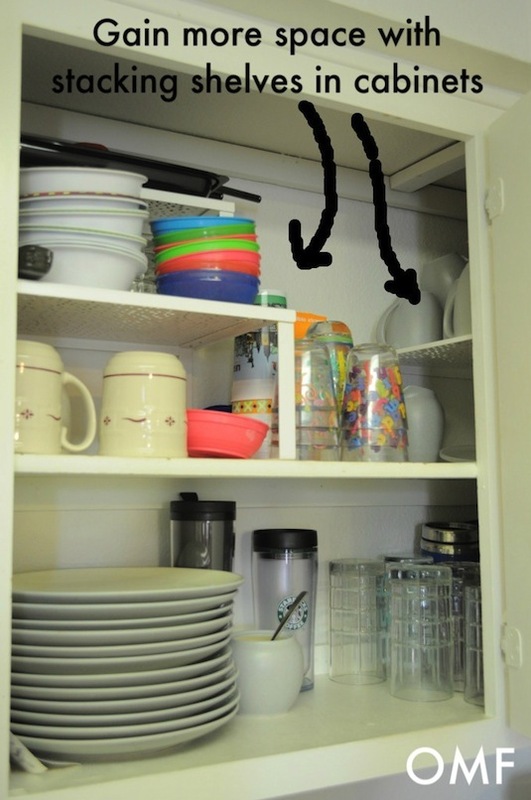 Attach one to the inside of a kitchen cupboard door to keep them hidden but easily accessible. This mesh metal one is perfect because you could drill short screws through the already existing holes. 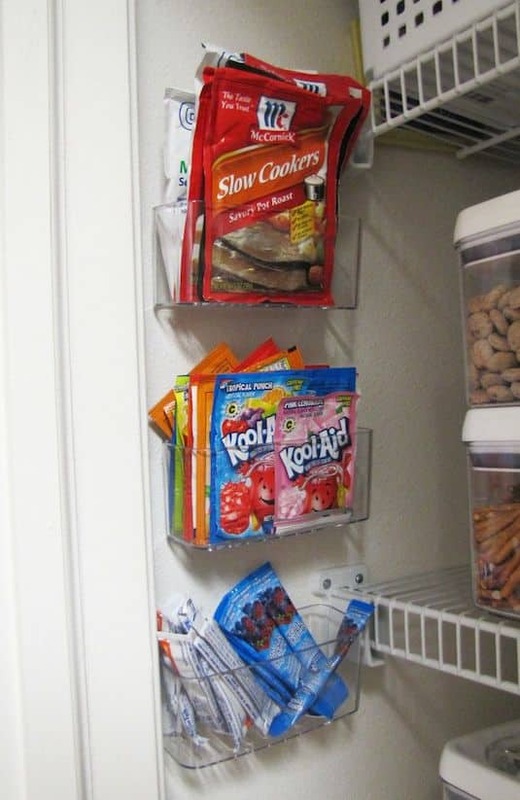 Use up all of that vertical, empty space in your cabinets or pantry with stacking shelf organizers. What a great idea for tall cupboards or small kitchens! Some of them are even expandable so you can customize them to your shelf size.